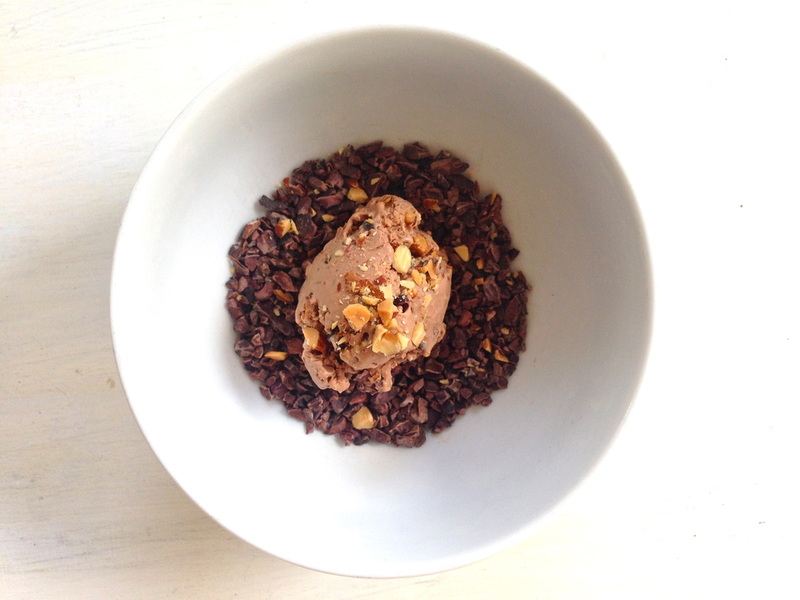 As a kid, my Dad would whip up homemade ice cream every summer on our back porch. He made just two flavors: Strawberry and Peaches & Cream. Both were crafted from local dairy, hand-picked fruit, and contained no more than five ingredients (and you could actually pronounce what they were!). There was nothing else like it. 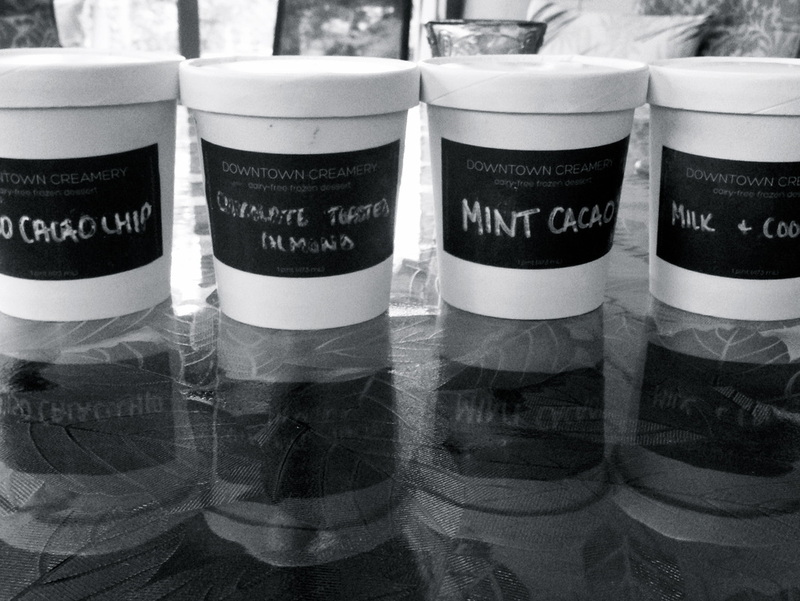 Downtown Creamery offers the same artisanal, small-batch approach with our vegan ice cream service. 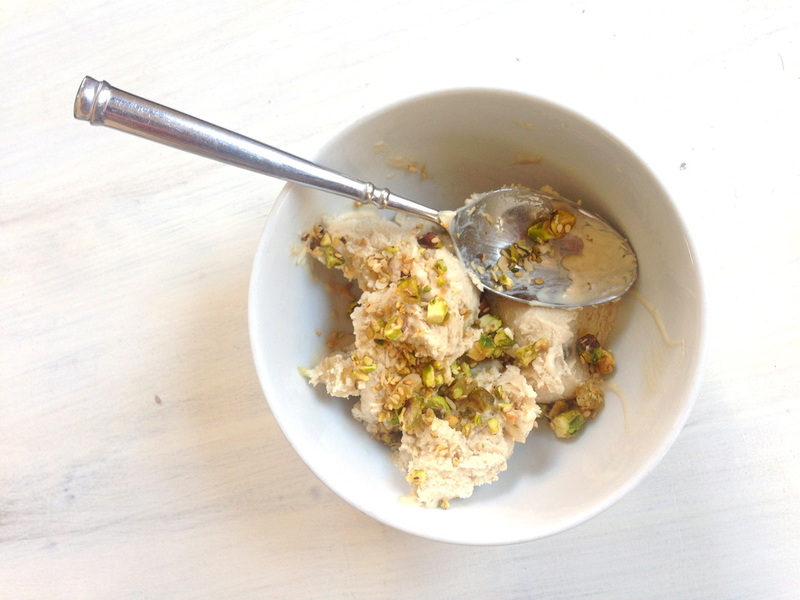 Made from a base of coconut and cashew, my ice creams are sweetened with maple syrup and blended with whole, natural ingredients to create satisfying, delicious flavors. I've fooled many a dairy-devotee with my rich and creamy vegan scoops. I offer a monthly, members-only delivery service and custom, made-to-order items for private clients and boutique retail partners in the NY-metro area.